The Riverstone Hat and Scarf Set is a circular granny square design. Hat is made by combining 4 granny squares and one circle granny for the crown of the hat. This design is simple and elegant showcasing the beautiful stone in the centre of each square. Made in Sugar Bush Yarns Canoe a stylish blend of wool and alpaca. 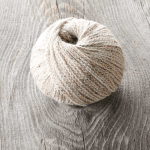 This bulky weight yarn and it’s earthy tweed effects gives any garment that fashion forward flair. 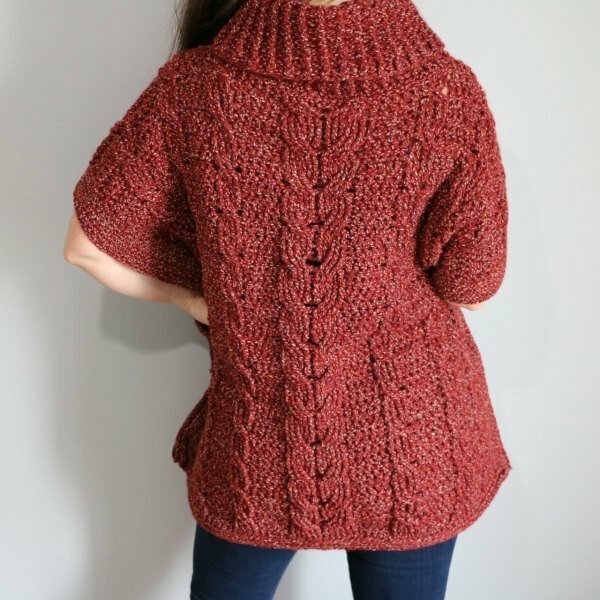 Included is 7 balls of Sugar Bush Yarns canoe in desired colors plus the PDF digital download crochet pattern. Video tutorial is included with purchase.